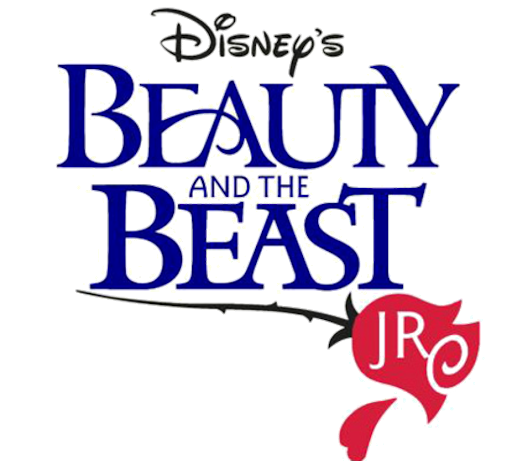 All children auditioning for the show must return the attached forms to the school office by Monday, October 8, 2018. Kinder & 1st Graders will not audition, but will be selected by lottery, if there are any spots available after the auditions. All interested Kinder & 1st Graders must turn in an audition packet by October 8th.